The specs of this one is 21 cm and 19 grams. The video tutorial will come soon on youtube ! The mod is a bit hard to make, but the aesthetic is interesting imo. 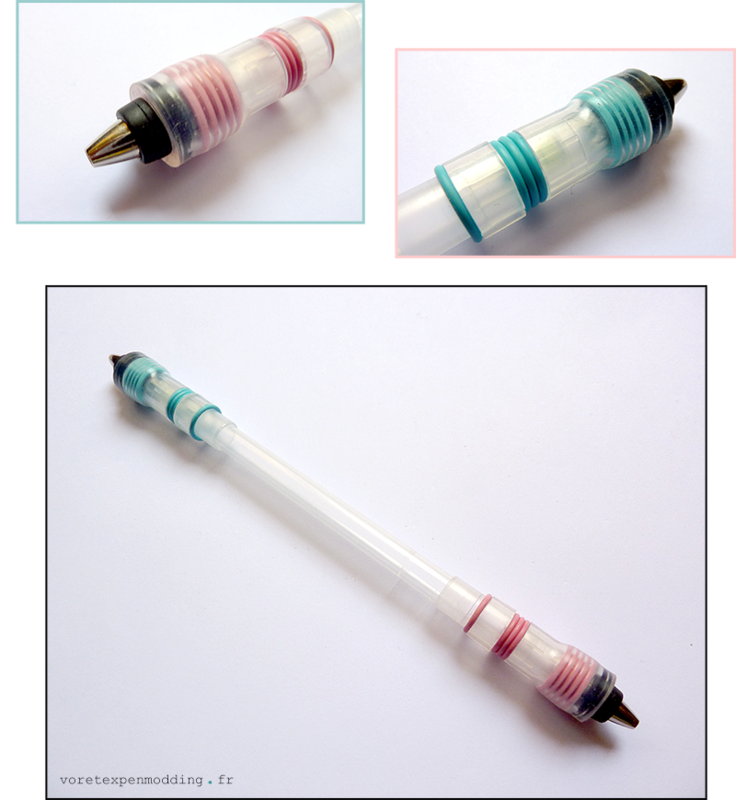 Share the post "Vôre-Tèx Waterfall mod"